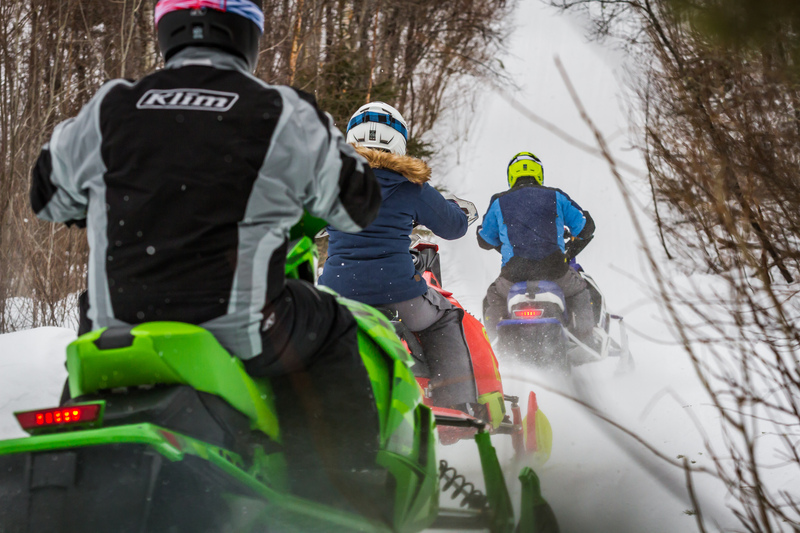 Mattawa & Area Snowmobile Club – When Your Thumb Twitches at the Sight of Snow, You Ride! 150 Kms of Trails Connected to 2000 more! PURCHASE YOUR TRAIL PERMIT FROM OFSC! 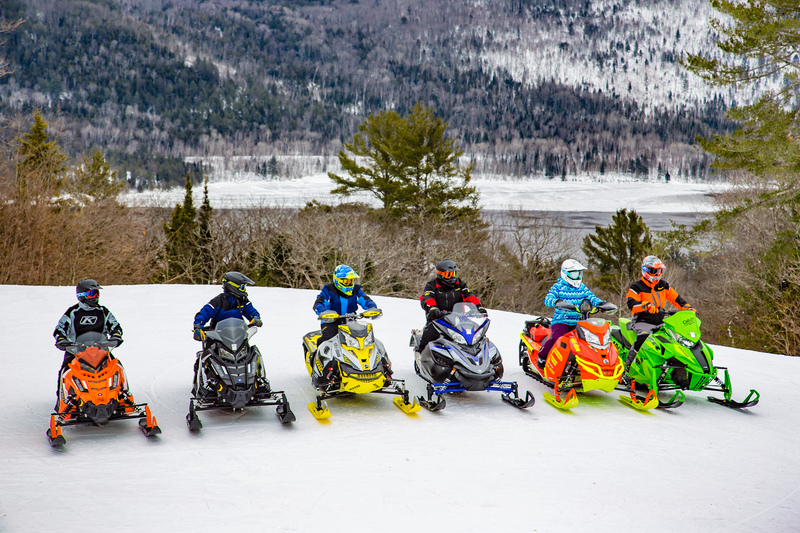 The Mattawa & Area Snowmobile Club was founded in 1990 by 6 community members who seized the opporunity to create world class snowmobile trails and promote tourism in the Mattawa Voyageur Country region. 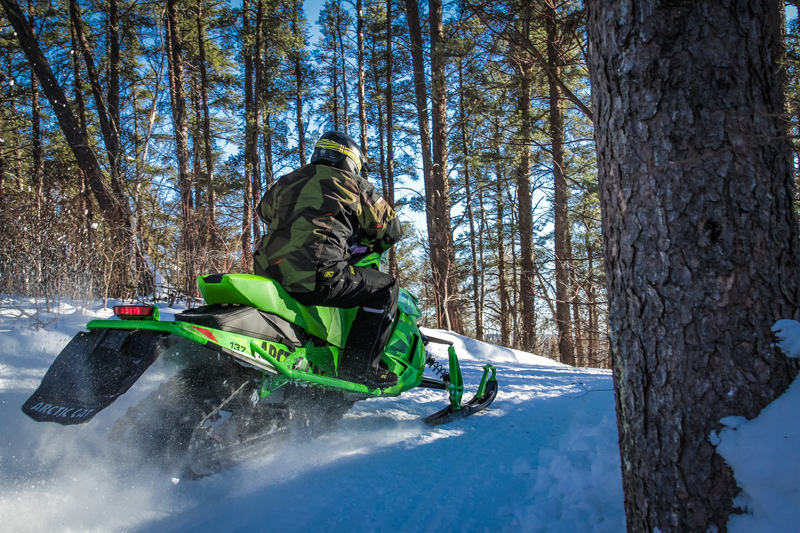 The Mattawa & Area Snowmobile Club trails are bordered by the Mattawa and Ottawa Rivers and nestled between the Laurentian Mountains offering incredible viewing and riding opportunities. Our well-groomed trails meander through tall pine and mixed hard wood forests taking you past beautiful remote lakes and rivers. We welcome you to come explore our amazing trail system. The Mattawa area offers everything you need to experience the trails at their fullest potential for a afternoon ride or a full planned vacation get-a-way! 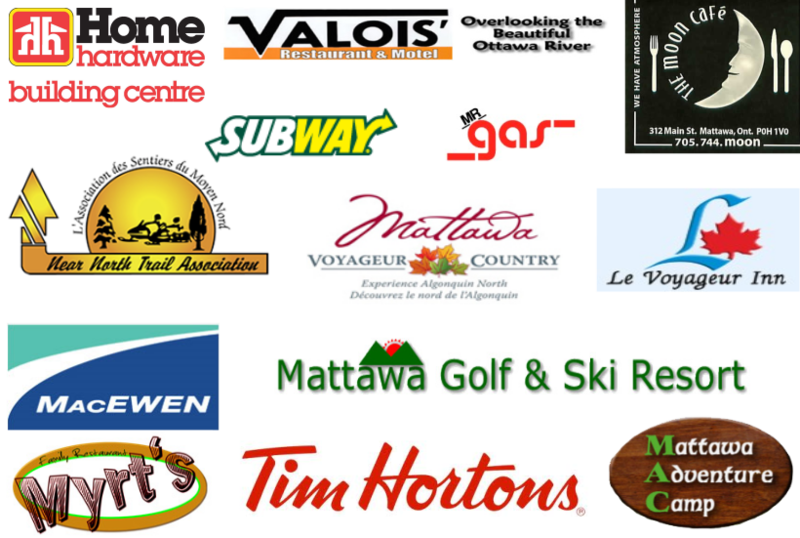 Motels and cabins, gas stations, grocery stores, restaurants, Tim Horton’s, and a local Hospital are all within the town’s boundries; check out our Tourism Centre for more information. We’re also a part of the LEGENDARY RAP Tour! The Mattawa & Area Snowmobile Club has on average a 14 week season that generally spans from mid December to late March of each year. 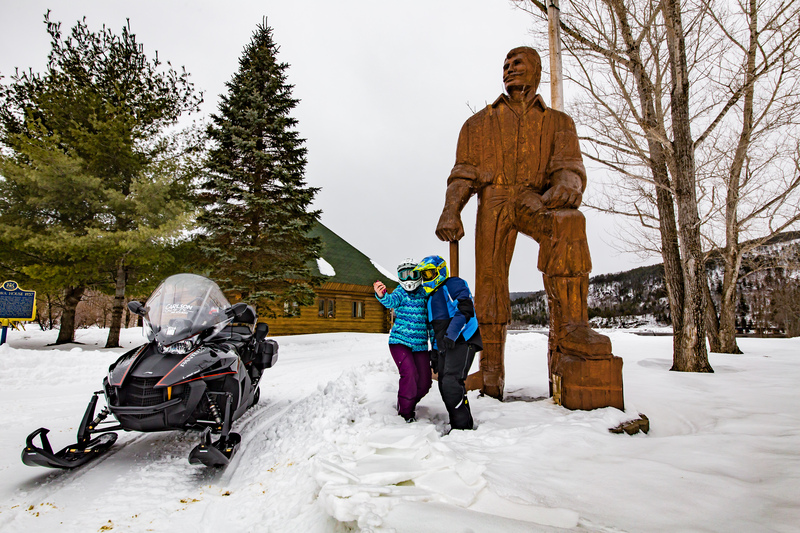 Mattawa Voyageur Country boasts an abundant yearly average snowfall of over 270cm (9 feet!) which provides for both early and late season riding opportunities as well as plenty of days with fresh powder! 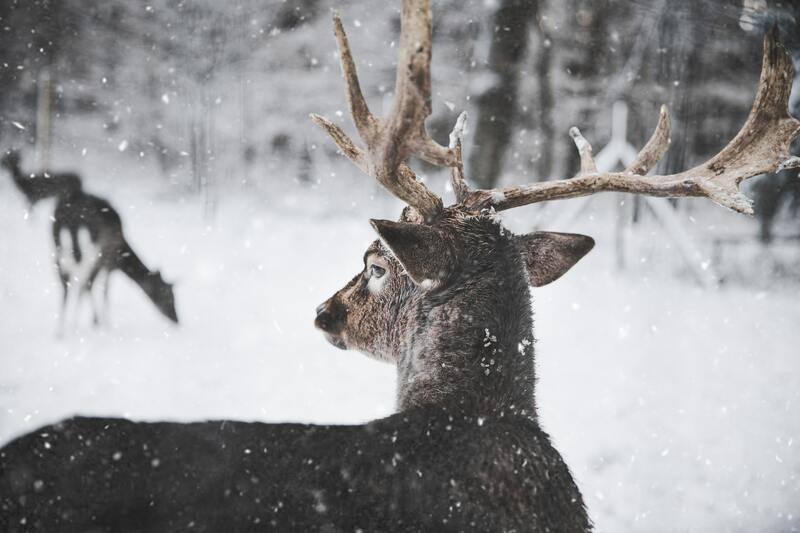 A true Northern winter experience. Ride VMUTS in our Off-Season! OFSC ANNUAL OR DAILY PERMITS AVAILABLE! If you can’t make the full season commitment, for only $35/day (*at a minimum of two consecutive days) you can gain access to all 30,000 km of Ontario Trails.